Abrar is using Smore newsletters to spread the word online. 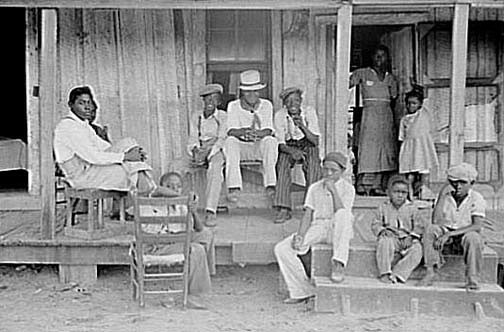 This U.S. federal govenment agency was created to help freed slaves get on their feet during the reconstruction era. It encouraged former slave owners to rebuild their plantations and make do without the use of slaves. Meanwhile, they also urged and aided former slaves to find jobs and earn a living. Soon, schools such as Morehouse College, Clark College, and Atlanta University opened so that blacks could get an education. Students varied in age from children to adults. The bureau's goal was to bring the financial status of African Americans up to match that of the whites. Its contibutions to the African American society were education, shelter, and financial aid. Sharecropping is an agricultural labor system in which a laborer who does not own land works and cultivates another persons land. In return the laborer receives part of the crop as payment for his service. Tenant farming is an agricultural labor system in which the farm is leased to a laborer for a certain period of time in exchange for money or crops. The main difference is that tenant farming provides shelter and land to the farmer while sharecropping does not. There were many plans that were considered during the reconstruction period. Lincoln's ten percent plan specified that a southern state could be readmitted into the Union after ten percent of its voters had sworn an oath of allegiance to the Union. Johnson's plan was much more severe he believed that all civil and military confederate officers and anyone who owned property worth more than $20,000 should be disenfranchised or deprived of the right to vote and their dwellings were made liable to confiscation. The Congressional plan was that a southern state could join the Union after it had done the following: formally abolishing slavery, having the majority of its population swear the oath of allegiance to the Union, and disallowing former confederate officials from participating in the new government. 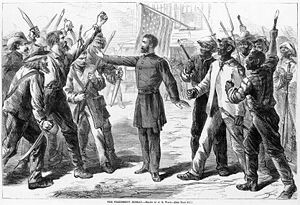 Radical Republicans were politicians from the republican party that demanded harsh punishments for the confederate officials and superior rights for freedmen. 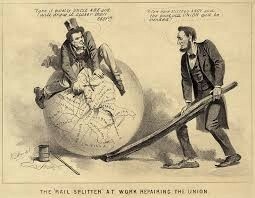 The 13th amendment formally and officially abolished slavery in the United States. 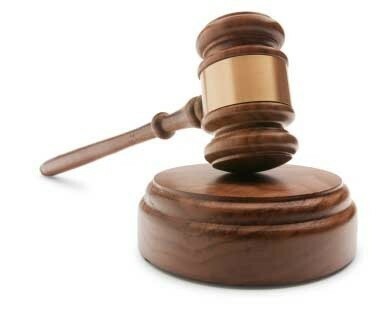 The 14th amendment states that all humans are equal and cannot be denied basic civil liberties and rights. 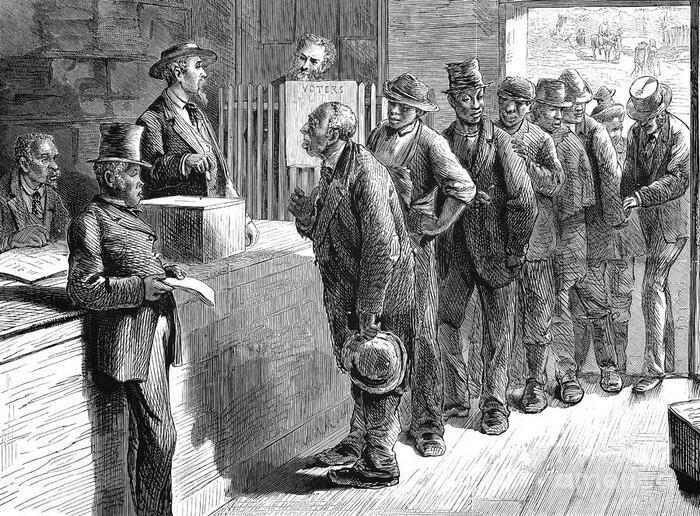 The 15th amendment granted all men the right to vote. The Georgia Act of 1869 declared that Georgia would return to military rule if it did not ratify the reconstruction amendments. The Union League was founded in 1862 as a Patriotic Society to support the Union and policies of Abraham Lincoln. Henry McNeal Turner was a pioneer in organizing congregations of the African American Methodist society. Aaron A. Bradley was an African American lawyer that was born into slavery, he was denied the right to practice law in Georgia he still did it anyway and soon moved to South Carolina. Tunis B. Campbell Jr. was a fairly wealthy African American who established an association of black farmers to divide profits and crops.